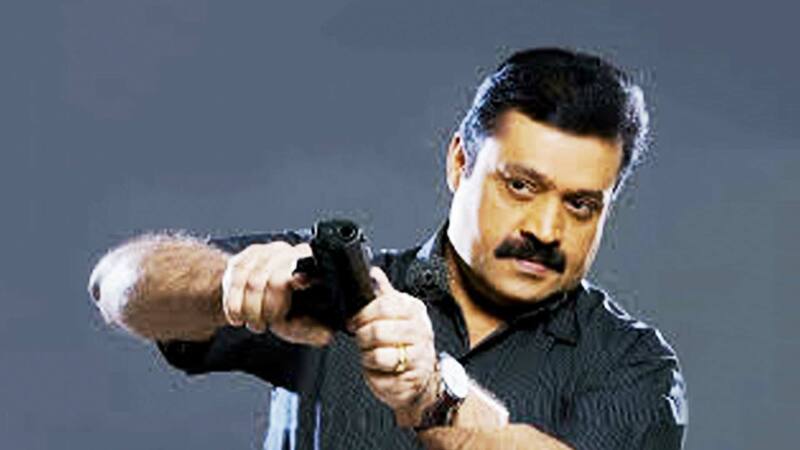 Ravi Shankar (Suresh Gopi) is a journalist and also an aspiring police officer, whose brother gets murdered. Seeking revenge, he joins hands with the opposition of the suspected culprits who killed his brother. Watch Maafia movie online.